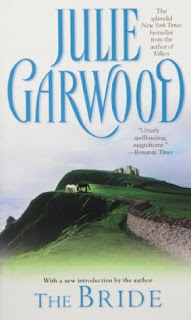 I don't re-read very often to many new books in the world and I'm always trying to catch up. I do have a select few that I will always re-read over and over. 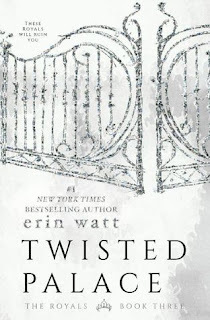 I looked back on my prior list for Favorite Romance novels and saw most of these on the list. 1. 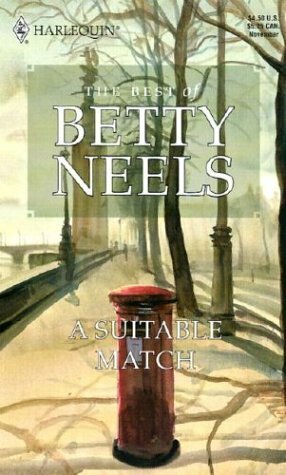 Betty Neels - I've read most of her books and can read them over and over. At least the ones I have I've read over and over. They are a classic Harlequin so quick easy to read in just one sitting. Most of them are rich Dutch doctors or Lawyers all set in Europe they have true English Tea and beans on toast in most. I've tried the whole beans on toast it's not my favorite. However, this is why I have a tea addiction. 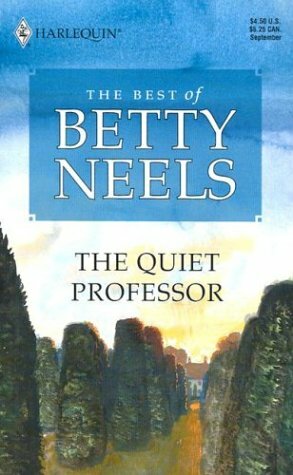 Plus my grandmothers have hooked me on this author when I was a teenager. I may just pick one up for a quick read this afternoon. 2. 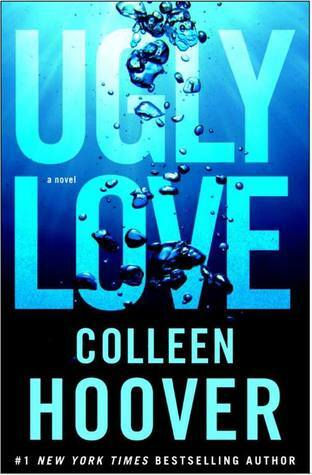 Ugly Love by Colleen Hoover - One of my favorites by the author. 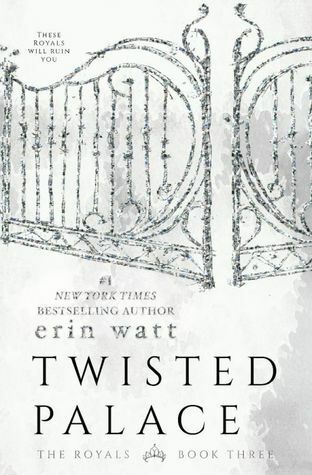 She is one of those authors that I can read over and over. 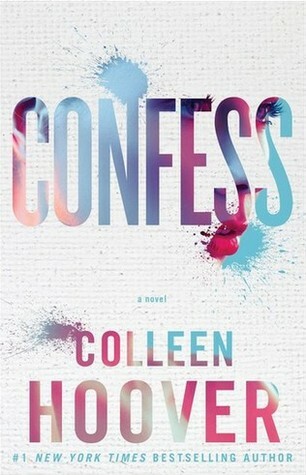 I also loved Confess one of my first books by Colleen Hoover. Highly recommend all of her books. 3. Beneath A Midnight Moon by Madeline Baker - This one was one of my first Historical Romance by the author. I was in my teenage years and the book store girl suggested her. This one had werewolves so I had to jump at it and I've read it over 5 times over the years. I'm actually do for another re-read. I loaned my copy off to a friend and it never came back. Thankfully I found a copy at a used bookstore. Adding it to my March TBR list. 4 & 5. 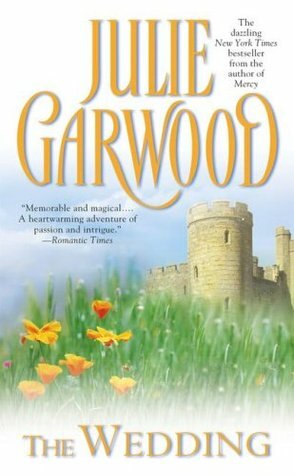 The Bride & The Wedding by Julie Garwood - This duo's is one of my longtime favorites. My best friend and I happened across the wedding when it came out back in 1996. We decided to read the first one and it was instant love. We've re-read this duo countless times. Still my #1 historical romance. I love all of Julie Garwood's books she's a wonderful storyteller. 6. 7. 8. 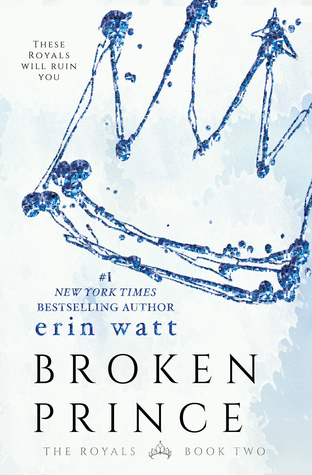 The Royals trio by Erin Watt - This trio is one that has been on my TBR list since before it came out. I picked up the first Kindle book right away but never seemed to get around to it. I ended up waiting so long that the remaining 2 books had come out. One weekend I decided to give it a shot and started the first one. Finished the trio in just the weekend. 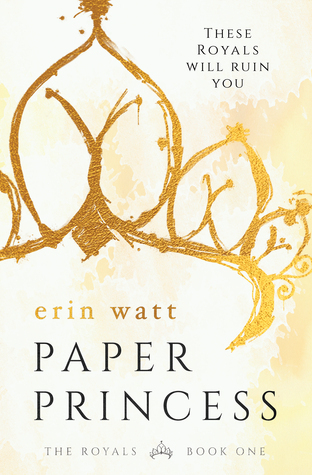 I loved the story, characters and happy ever after. It's an emotional read but worth every moment. I haven't read any of the books mentioned in your TTT post this week, but will be adding a few of them to my ever growing reading wishlist!